All photos taken at the Greensburg-Decatur County Chamber of Commerce 28th annual golf outing. 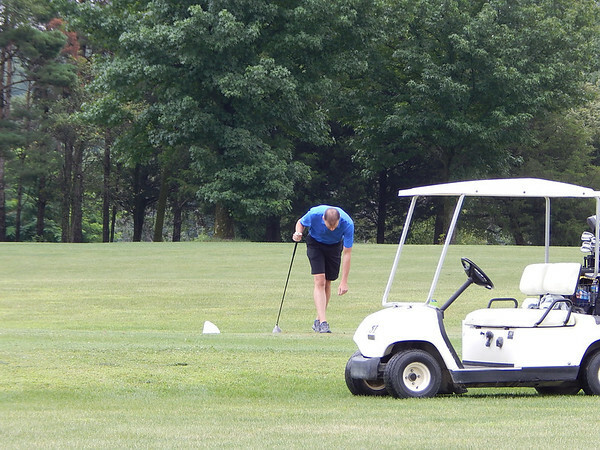 The outing took place at North Branch Golf Course on August 9, 2013. 2013 Chamber of Commerce Annual Golf Outing.